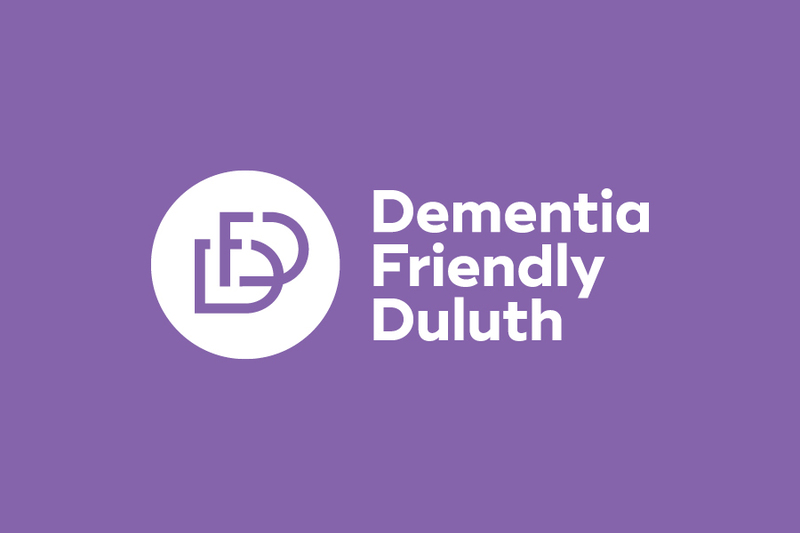 Dementia Friendly Duluth is an initiative with a goal of making neighbors more aware, informed, sensitive and supportive of people experiencing and caring for those with Alzheimer’s and dementia. It serves as a link that connects people, communities and ideas. 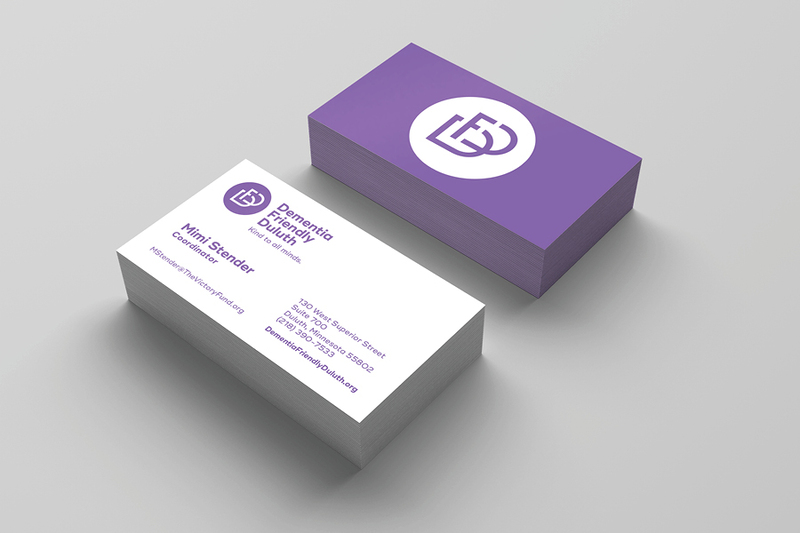 I created a simple monogram logo that would reflect the goals and the link concept as well as help people remember the name. Purple is the color that represents Alzheimer’s Disease Awareness on a national level. The website was designed to provide a brief overview of the organization and serve as a one-stop dementia resource for the region.